Since upholstered furniture is usually expensive, it can be considered as an investment that adds to a household. Like any investment, furniture should be taken care of professionally. Prevention is always the best maintenance for anything, and that includes upholstery! Keep it safe from any spills or sharp objects. When you are sitting or lying down on your upholstered furniture, remember to refrain from doing any motion that can stretch the fabric, such as sudden stretching, kicking or thrashing. Protect your upholstery from discoloration. There are certain items or practices that may seem innocent to you, but these can seriously affect your upholstery over time. Keep newspapers or powder printed materials away from your upholstery, since these can pass its ink to the upholstery which will accumulate and stain over time. Also, keep dark colored blankets and sheets away from upholstery, especially when they are wet. These contain dyes that can also rub off on upholstery and stain over time. 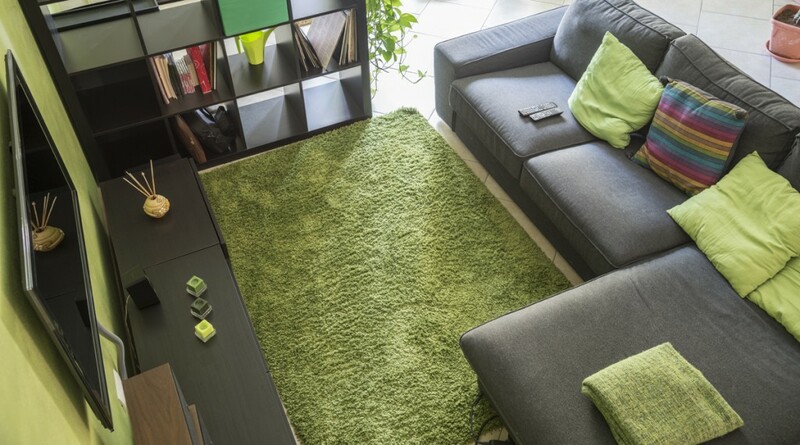 Move your upholstery away from direct sunlight and to places where it is not too hot. Direct sunlight and heat can fade your upholstery over time with its UV rays. Of course, we cannot truly prevent fading, but at the very least, we can lengthen the beauty of the upholstery. When cleaning fabric, do not rub too vigorously, as this may cause the fabric to pill. Vacuum upholstery regularly to remove dust and contaminates. It is very important to note that you should only use vacuum cleaners that have special upholstery attachments, since those without upholstery attachments may cause abrasions or other damage. If your vacuum cleaner tends to snag on the fabric of the upholstery, you can put a non-metallic window screen between the vacuum nozzle and the upholstery. In event of a spill, use a towel or a dry piece of cloth to blot the area immediately. As long as you take care of the spill right away, there is a smaller chance that it will stain. For grease or caramelized sugar spills, use a solution made of fifty percent water and fifty percent white vinegar to spot clean the area. It is very important to choose the right cleaning products for your upholstery. Wrong formulations and inferior products can do more harm to your upholstery than good, causing irreparable damage over time. Ask Superior for the right cleaning product for your upholstery type. Remember to always have your upholstery professionally cleaned to maintain it’s beauty. Superior Carpet & Tile Care can help!